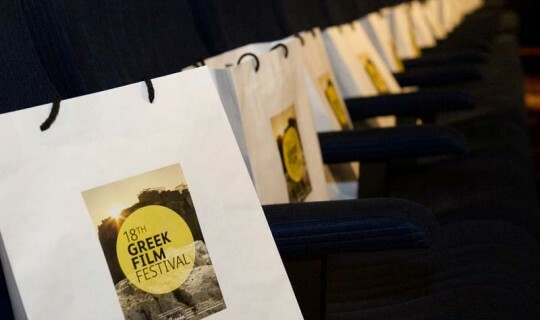 The 18th Greek Film Festival was launched on Wednesday 12th October with the screening of the popular comedy Need for Lies with an audience of nearly 800. The audience enjoyed not only the film but celebrated the opening of the Festival with music, dancing and ample food and wine. The festival will showcase the best of contemporary Greek cinema and this year highlights the ability of Greek cinematographers to produce acclaimed and award winning films under the most difficult circumstances. 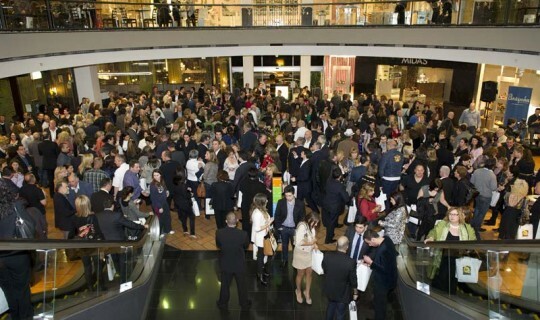 The Greek Film Festival is organised under the auspices of the Antipodes Festival and is an initiative of the Greek Orthodox Community of Melbourne & Victoria. In its 18th year it is realising immense success not only amongst second and third generation Greek Australians but also throughout the broader cinephile community. This year's program consists of over 20 feature films, documentaries and a Melbourne made short film. The festival was officially launched by the President of the Greek Community Mr. Bill Papastergiadis together with Ms. Eleni Lianidou Consul General for the Hellenic Republic, Mr. Spiros Alatsas Deputy Chair of the Victorian Multicultural Commission and Mr. George Tacticos Managing Director of Bank of Cyprus Australia. The festival program will conclude on Monday 31st October with the screening of the award winning classic Rembetiko and an after party with Greek blues music and traditional Greek mezedes and wine.